How is it feeling? How do you know? Why is the hedgehog here? Why is it alone? The title of this illustration is, ‘Hedgehog Needs a Hug’. Why does the hedgehog need a hug? Tell/write this hedgehog’s story. Will it ever find someone to hug? 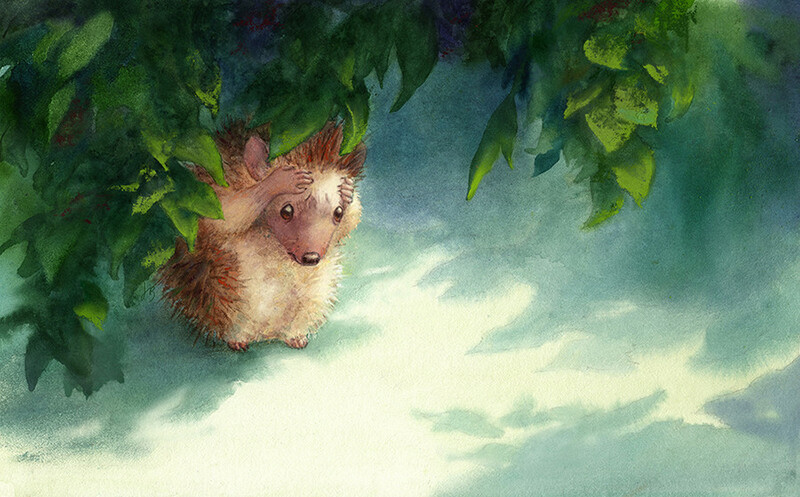 The picture book with this image, HEDGEHOG NEEDS A HUG, will be published by Penguin Books in June 2018.